early attachment and the importance of protecting the babymoon. 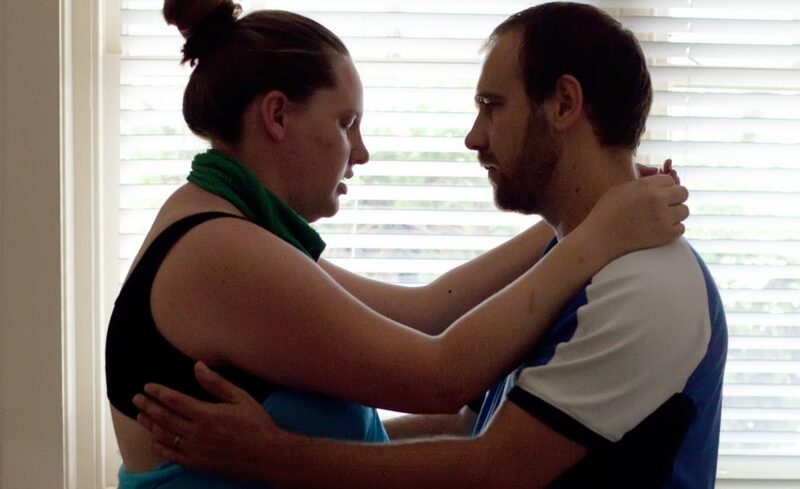 Our Nurtured Mumma® Birth Workshops are designed as an adjunct to standard hospital antenatal education classes, providing additional information to support peaceful, connected births where the mother-baby-partner bond is nurtured and supported. 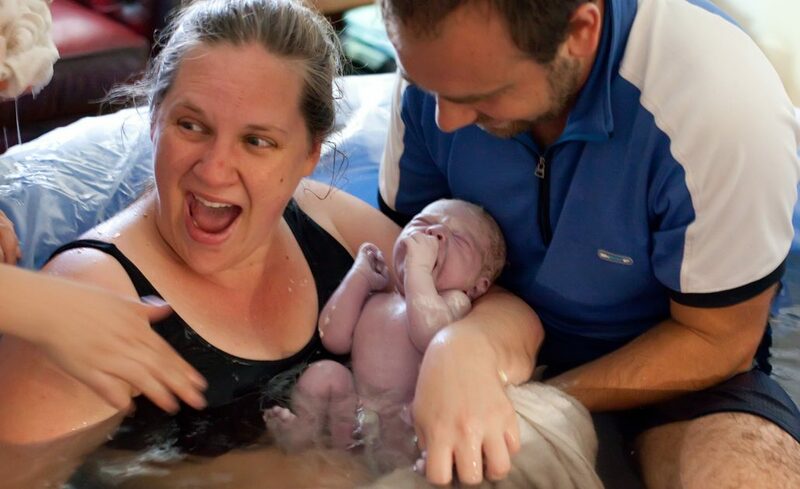 It is suitable for both first timers and Mums and couples who have already experienced birth. 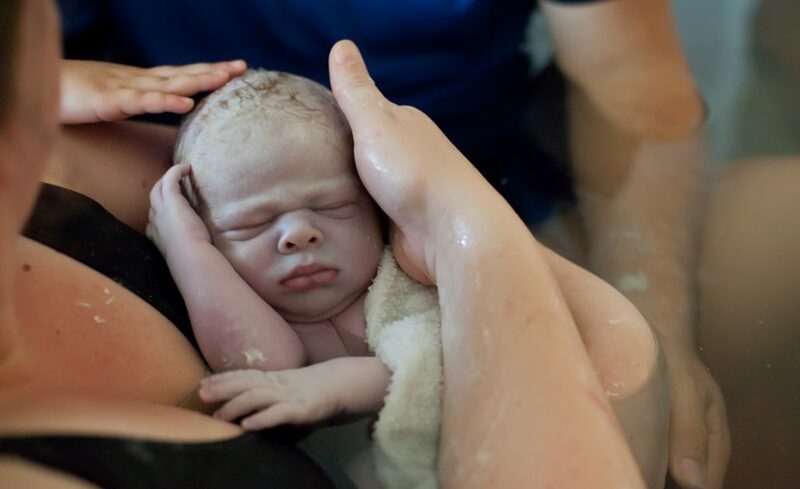 The workshop is very practical, covering a range of birth skills to increase your support skill set, understanding and confidence approaching birth. The workshop also highlights key decisions you may need to research and make before and during labour, birth and the postnatal period to enable you to be active and informed in the decision-making processes. The workshop is conducted in a private small group setting at Energy + Motion in Crafers and can be tailored to meet individual needs of each participant. The workshop is 4 hours and $180 per Mum or couple – health insurance rebates may apply. Workshops are held every 6-8 weeks. A minimum of 2 couples is required to run each workshop. Individual couples sessions are also available if you are unable to attend any of the scheduled sessions. Other workshop times may be available by arrangement. Pre-payment must be made ahead of the workshop to secure your space. Payment can be made via bank transfer or PayPal via arrangement (2.5% surcharge). Receipts for claiming via private health are emailed directly to you following the workshop, usually within 48 hours. Private health rebates may apply for this workshop if you have Physiotherapy and/or Antenatal extras cover. Please check with your individual insurer to confirm rebates. Most health funds offer online claims for rebates which is easy, fast and convenient. SMS and email appointment reminders are sent out 2 business days prior to your workshop session. Please confirm by responding YES to either SMS or email. If you need to cancel please contact Wendy directly on 0422 184 667 so she can respond promptly and confirm any changes. Please give as much notice as possible so your space may be used by another Mum or couple. If no-one is able to fill your place and the cancellation is received within 7 days of the workshop you will be charged the full workshop fee. If the course is cancelled at short notice due to sickness of the presenter it will be rescheduled at the next available opportunity. Please note that cancelled or non attended sessions are not claimable via private health insurance extras.